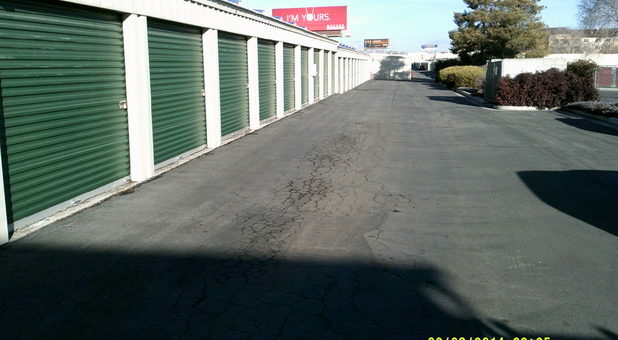 A-American Self Storage is your storage solution located in south Reno, NV! Our facility is conveniently located right off US-395/I-580 next to Dolan Lexus and just a short drive from Sparks, Carson City, Sun Valley, and Hidden Valley. Make the short drive to our facility and let us give you a tour of our facility - we’re sure we have a storage unit that’s perfect for your needs. 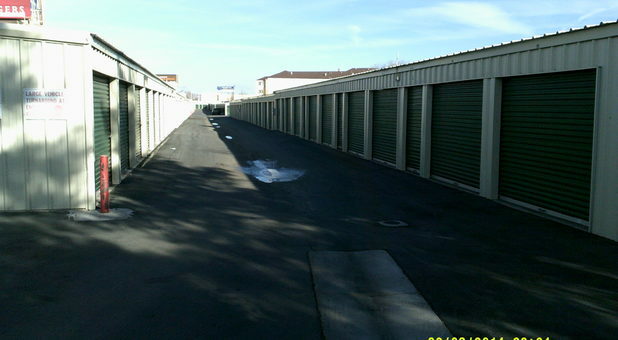 Your self storage unit is waiting for you at A-American Self Storage! 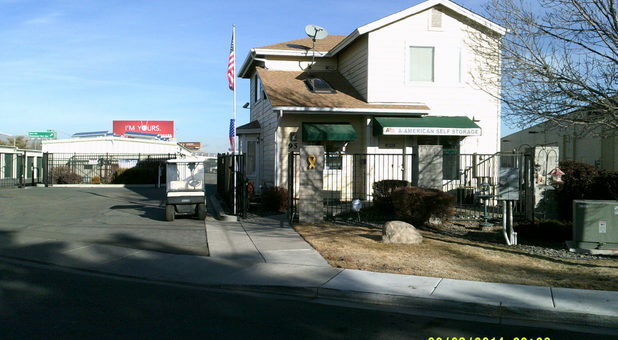 Our facility in south Reno is equipped with great features like drive-up access and secure technology. Our resident lives on the property to keep a close eye on all activity at our facility, providing you with a safe atmosphere for your next storage project. 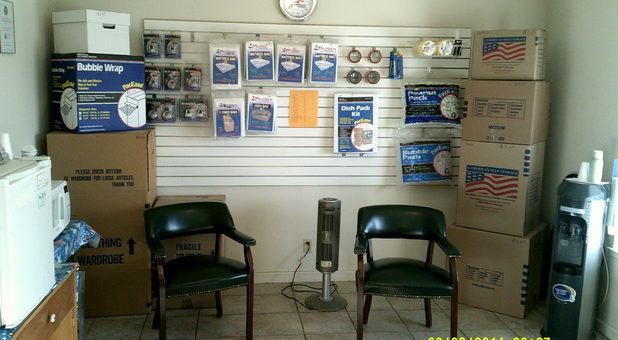 To make your life easy, we offer a broad range of moving supplies and boxes for purchase, and you can even use our moving truck for free with your rental. We do whatever we can to make your storage project not only successful, but also hassle-free. Let us show you! Reserve your unit today! Good, clean, well-maintained facility. Great people.